Running a freelance business can be tiring and exhausting. Not to mention working as a full time in-house designer. Making a move from full-time to Freelance requires grounded knowledge of running a business. 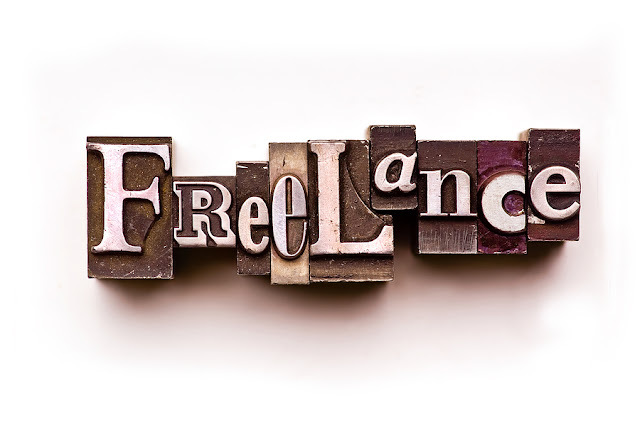 Freelance business is completely different from full time and so is running it. Starting a freelance career means that you 're the designer, you 're the Art director, you handle the marketing, deal directly with clients and a whole lot of other stuffs. But, how can one run a freelance business while working full time and not lose his mind? Well, I started off my design career as a freelancer with the hope of finding a full time job. But, as time moved on, I stayed longer than I thought without having one. And, being new in the field and having little or nobody around to learn from, made it a difficult experience. very difficult. I had my first client after 13 months. Now you understand what I meant by learning the hard way. And, I was a full time freelancer. Had lil biz by the side, but, it was not enough. But, at a point, after my first client, and a few others, I started scouting the web. Reading. Applying what I learnt. 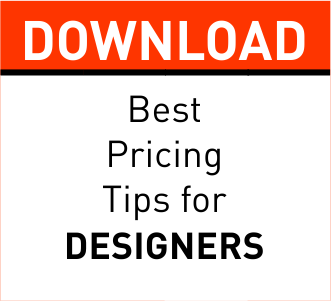 Following the very good designers who(not sure though) were making money and had a good clientele to boast of. Having a full time job seemed like a relief. But, I was wrong. I always left the office late(sometimes very late at night. Getting home was not soothing 'cause I would still get down to my freelance projects. Sometimes, my clients called and mailed while I was in the office. At first, I was confused. I had the jobs. The clients were there. The full time I once dreamt of. But, I was torn between the both. And, along the line, I found the magic wand(sort of) that helped me get through the chaos and have a smooth freelance/fulltime business. And, still have some small time to myself. 1. I wrote how many freelance jobs I wanted to complete within a week. 2. Calculated how many hours it 'll likely take to complete each project. 3. Wrote the maximum number of hours I'll spend at the office. 4. Mailed my clients(old and returning ones) with the changes on how I work. I didn't mention that I had a full time job as that would push some of 'em away. Told them when I'm likely open to phone calls. and outside these times, I can only be reached and can communicate by mail. You 'll think I'll lose clients. But, the truth is, my freelance business continued to grow. Having these things in place, I can tell how long a project will take and communicate with the client before I get started. If the client is fine with it, I get started. And, one thing, while I calculated how many hours I would spend at work, I added an extra hour or two on some days. It'll look difficult or likely impossible, but, it is not. I got home at the supposed time, worked on the freelance projects within the stipulated time period and retired to my sweetheart(my bed). Having been on both side, I can tell you that walking into the freelance field without understanding how it works is as bad as deciding to shed off some clients 'cause you have a full time. In a situation where you think you can't handle the freelance projects, always outsource. Get someone to do the projects, and send 'em out as they 're from you, 'cause bet me, you don't want to let the cat out of the bag. If you do, you may have to start building your freelance business from the start again. Do you have a different way of maintaining balance between a full time and freelance jobs? Let us know in the comments box.